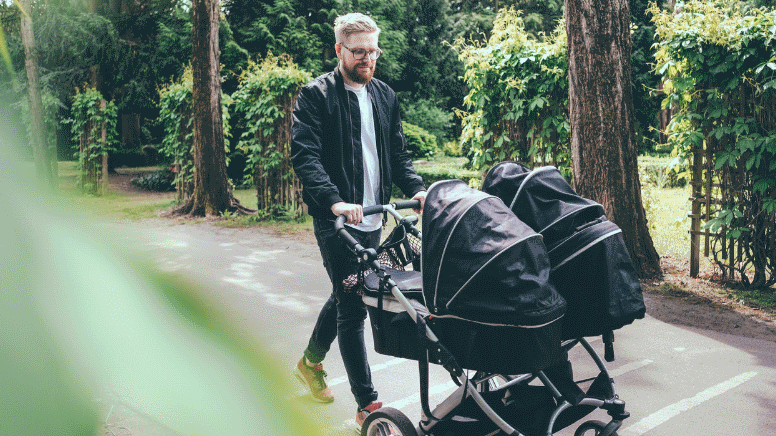 In Denmark, you have the right to take maternity or paternity leave from your work. Get an overview of what you need to know and be aware of. Parents have the right to a total of 52 weeks leave with maternity subsistence allowance. The mother is entitled to four weeks' maternity leave prior to giving birth and 14 weeks after; the father is entitled to two weeks' leave after the birth; and the remaining time can be divided according to individual wishes. For part of your maternity or paternity leave you will receive full or partial salary payments from your employer. How much you receive and how long you are entitled to receive salary payments depends on your employment contract or the collective agreement under which you are covered. Parents who are not entitled to paid maternity/paternity leave from their workplace can receive maternity/paternity maintenance from their municipal office in their place of residence. In order to claim this payment, contact the local municipality no later than eight weeks after the birth. If you have any questions concerning your terms of employment when you are or are going to become a parent, IDA can help you to get an overview of your maternity/paternity leave entitlements. You can also get advice about your additional rights - for example, the possibilities of moving periods of leave or extension of leave periods, opportunities for partial resumption of work, the allocation of leave between parents and caring for sick children.